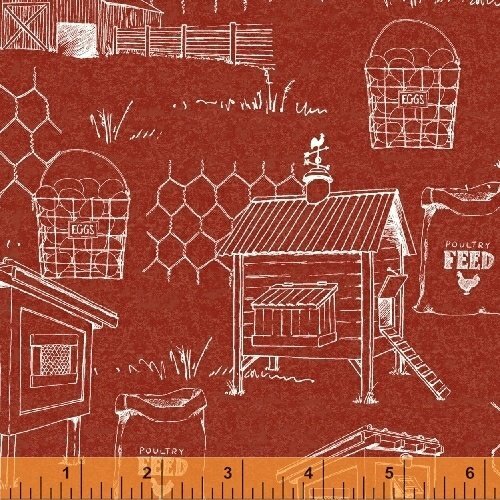 Give your home a true farm fresh feel with The Henhouse by Whistler Studios. 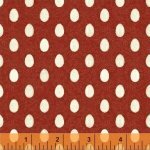 This chicken and egg collection has everything you need to bring the country into your modern kitchen. 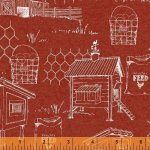 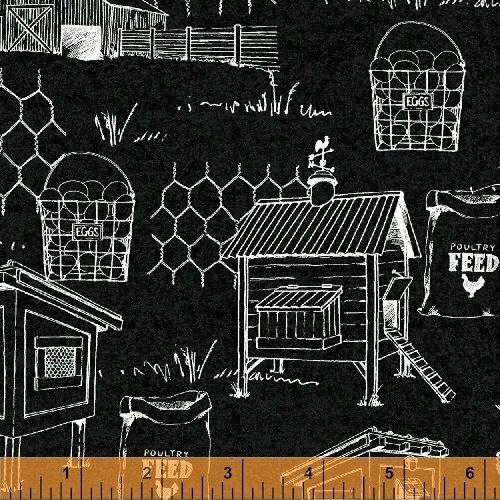 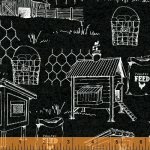 Use the main panel featuring four chickens to make matching placemats or the chicken wire for classic oven mitts. 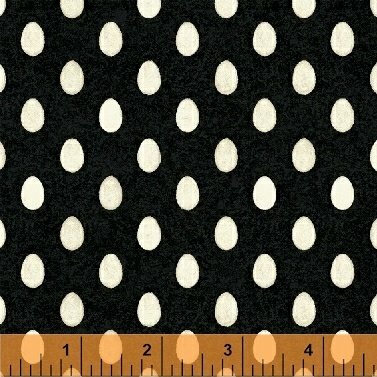 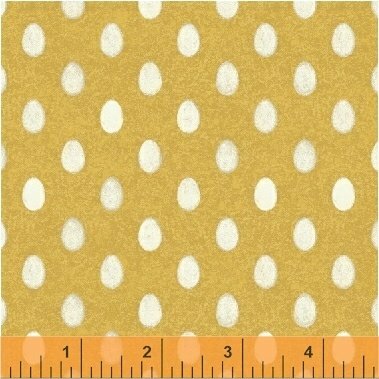 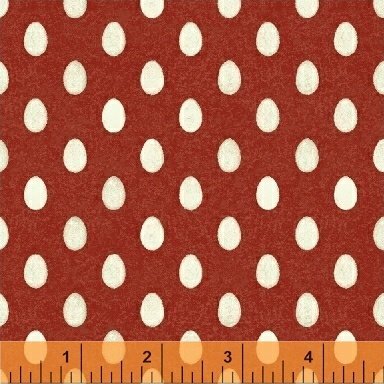 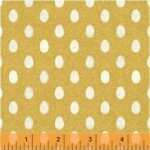 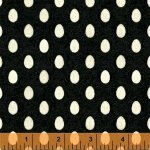 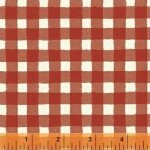 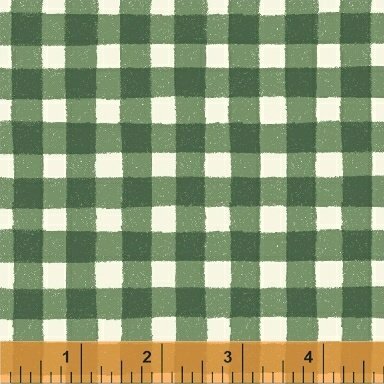 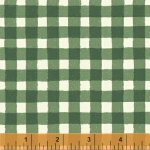 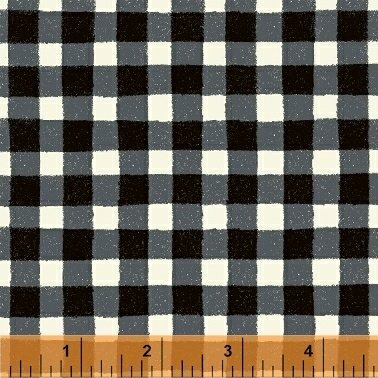 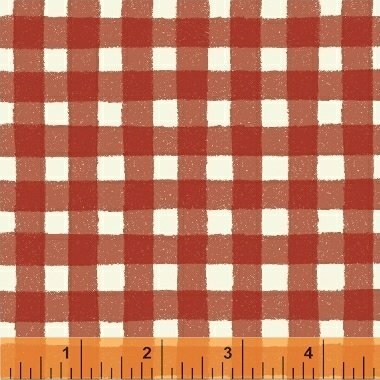 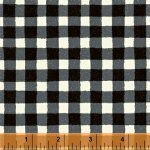 Whatever you cook up with this fabric is sure to please.